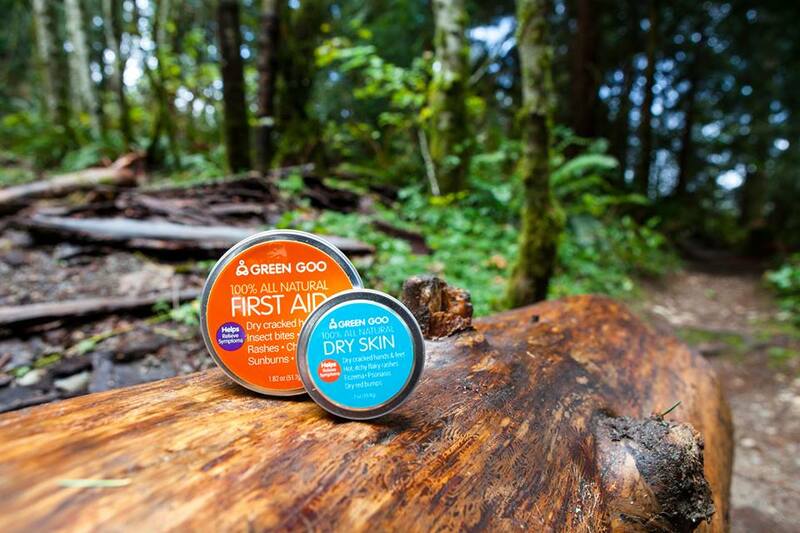 Green Goo is food for your skin, and revolutionizing how we think about body care. Herbal, power packed, pure, simple and organic! Head over to greengoohelps.com to learn more!